Post by the Hawthorne Hawkman, video from the Senate District 58 website. 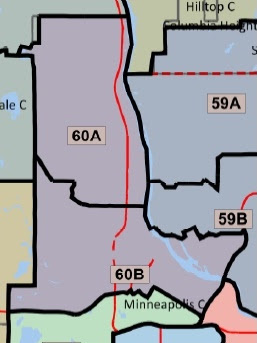 Last week we had candidate debates for district 58 A and B - although we don't know for sure where the boundaries will be for the house districts for a few weeks more. On Tuesday night, four candidates for 58B debated at UROC. Nancy Pomplun, Ian Alexander, Terra Cole, and Raymond Dehn attended the debate. Former state representative Willie Dominguez is believed to be running as well. He was invited but did not show. At this point in the election, I'm not sure who of the candidates in attendance I support. (Although I am predisposed to elect someone new instead of returning Dominguez to office if he continues to run.) In fact, I have personal and professional relationships with all four candidates and may therefore refrain from openly endorsing anyone - at least until after the district convention. 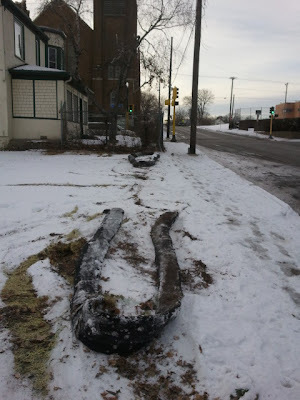 Post by the Hawthorne Hawkman, above image from Hennepin County, and photo below from the Minneapolis Bicycle Coalition blog. 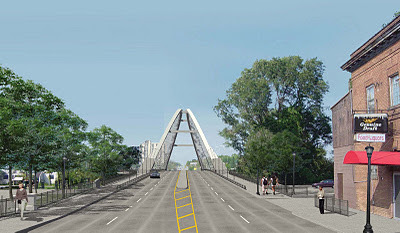 Last summer, I found out that the Lowry Bridge bike lanes initially planned were not up to the standards that I had hoped to see - nor did they meet what many bicyclist groups had wanted, nor did they pass muster in accordance with long-term plans for Lowry Avenue. So I did a rather extensive post (linked above) about the topic. 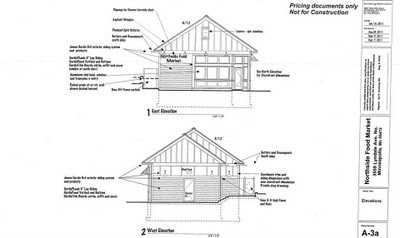 What followed was a result that affirms why I put so much energy into both reading comprehensive area planning documents, and blogging about them as best as I'm able. Obviously in this case I wanted to see a better design for bike lanes on the Lowry Bridge. But after the initial post I did not have the time, energy, wherewithal, or connections to see things through to a full and successful end goal. Others did. The Minneapolis Bicycle Coalition and a whole host of other cycling activists began a dialogue with Commissioner Stenglein around how to improve the bike lane designs. That dialogue has proven successful, and I'm told that the bridge will have "slip ramps." An example of a slip ramp, although the lanes on the Lowry Bridge will be much wider. 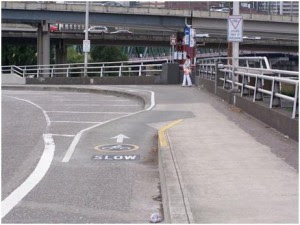 In a poetic twist, the bike lane pictured above is from the Hawthorne Bridge in Portland, Oregon. So thank you to Commissioner Stenglein, the Minneapolis Bicycle Coalition, and anyone else who helped the Lowry Bridge get much-improved bike lanes! And check out the coalition's post for the specific details about how the lanes came about and how they will work. We always knew the Lowry Bridge would be well-built, but now we can rest easier knowing it will be built right. Today is "New Member Monday" over on the Get to NoMi Facebook page, so if you haven't yet joined in, now's your chance to see what the buzz is all about. And the page has been buzzing quite a bit lately. Shortly after the tragic shooting death of Terrell Mayes Jr, a community brainstorming session was organized by several NoMi residents and announced on the eponymous page. The event went quite well overall, with everyone treating each other with civility and respect while we came up with as many ideas as possible to combat the problems that led to an innocent child losing his life to gun violence. 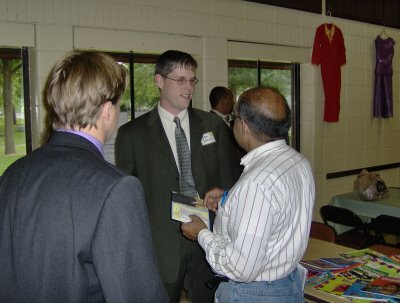 Up until the event was posted, Get to NoMi had primarily been used as a forum to promote real estate sales, local businesses, and an overall feel-good sentiment of north Minneapolis. In other words, at least from my perspective, it was boring milquetoast. I rarely checked the page, and usually when I did it was to reset a huge number of Facebook notifications. Maybe the page had its uses, but I didn't find much value there. 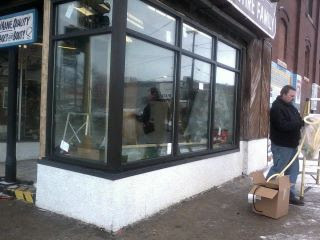 New Windows at Friedman's Shoes! Post by the Hawthorne Hawkman, photo from the West Broadway Coalition Facebook page. 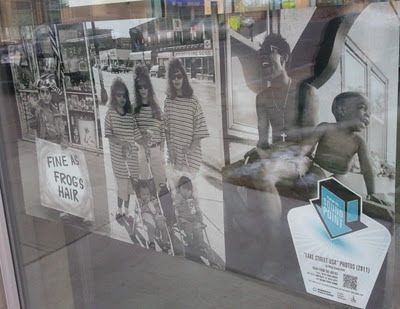 In my opinion, too much has been made about the windows and facade at Friedman's shoes. The owners run a good store and give plenty back to the community. That was enough for me to become a customer, and one purchase was all it took to earn my loyalty. For others, that wasn't enough, but now even they have no excuse. 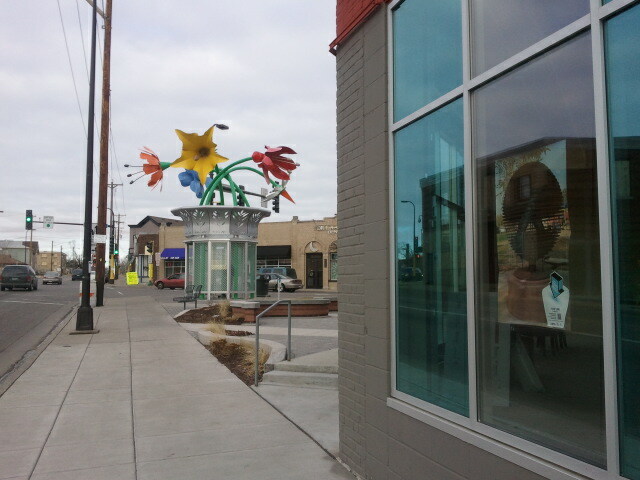 That's because over the next week, Friedman's will replace all of their old glass with the windows you see here. The sign will also be refurbished - but no worries! The iconic Friedman's signage will stay; that's an institution in and of itself. 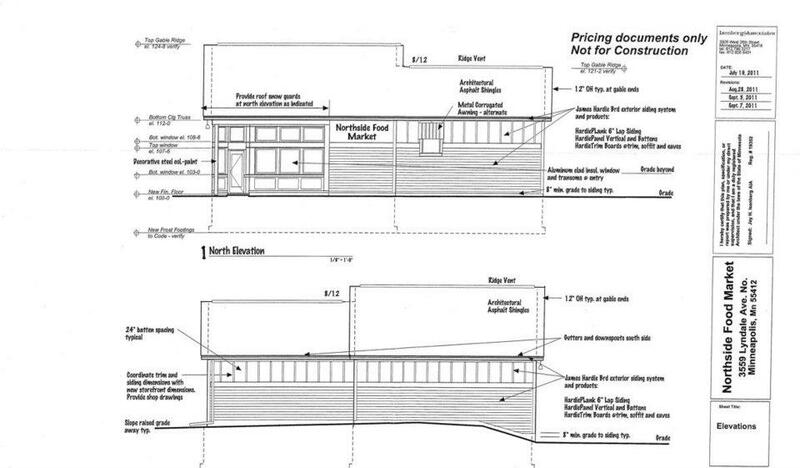 The doorway will also be redone to include historic photos of the store throughout the decades. 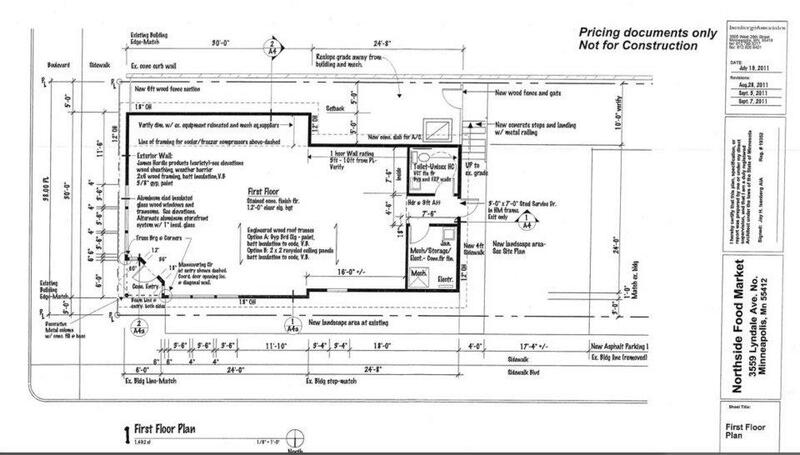 The redesign is being done by Hawthorne's leading resident architect Alissa Luepke Pier, and another Hawthorne business, Mitchell Construction, is handling the installation work. It's the best of all possible outcomes. Everybody wins and the work to refurbish is kept local. So what are you waiting for? Get yourself some shoes already. 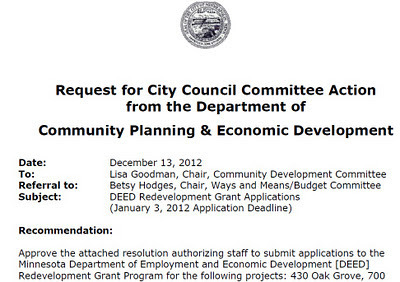 At today's Community Development Committee, the West Broadway Hub proposal came for an initial vote. A yes vote would have supported plan modifications to the city's overall plan and allowed the proposal to move forward as it has been presented. Instead, a motion to deny such support passed the committee unanimously. Almost a year ago, I did a blog post about one idea of the many nifty things one could do with QR codes. I tossed out a few other ideas to neighborhood partners, but the right project hasn't come along yet. What I forgot to do, however, was to send a self-addressed, stamped envelope to the President of Inventions, along with a detailed summary of all my great ideas. Had I remembered to do that, I might have gotten credit for the work shown above. Instead, like most people who come up with interesting ideas that never get fully developed, I'm relegated to saying "Yeah, but I thought of it first." And then the real credit here goes where it's deserved: to Minnesota Public Radio, the City of Minneapolis, Catalyst Community Partners, and the various artists who participated in the project. Post by the Hawthorne Hawkman, bottom photo contributed via email, top four photos from a flickr account. 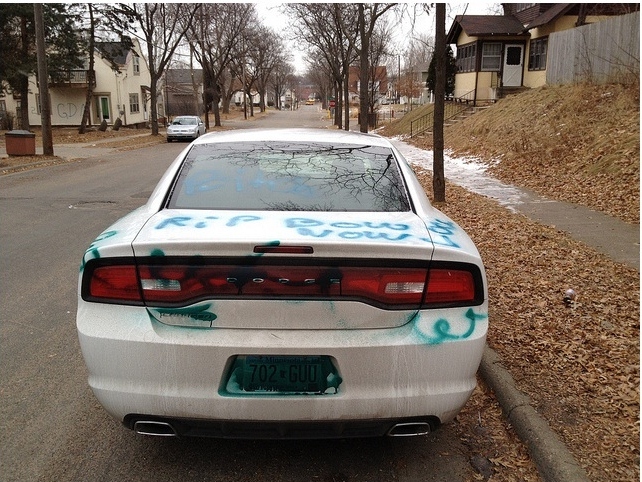 Earlier this week, residents in Willard-Hay woke up to see an entire block covered in explicit gang graffiti. The level of arrogance and stupidity on display here is astounding, and matched only by the physical and psychological damage the tagging was intended to inflict. "RIP Bow Wow" most likely refers to Ray'jon Gomez, the troubled youth who was fatally shot this summer. While this should not be the only thing we remember about Gomez, his family's connections to criminal and gang activity are extensively documented on Johnny Northside. The actions of these thugs does nothing to help the community remember a child in a more positive light. The "Larry Hoover" tags refer to the gangster who started the Gangster Disciple Nation, or GDN, as well as the Folk Nation and Black Disciples (the BD tag). 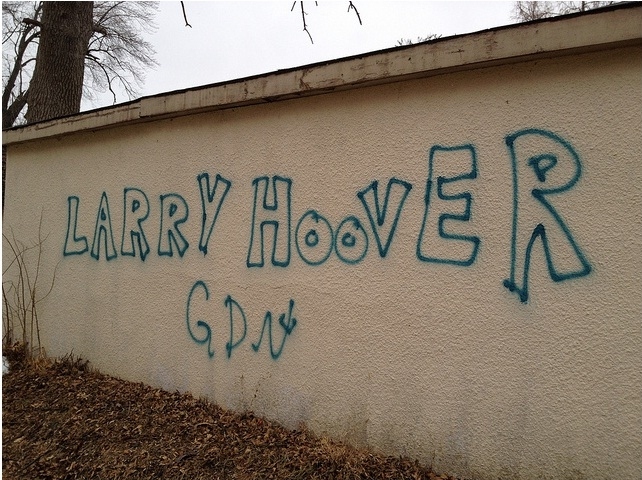 The 7-4-14 tag refers to the corresponding letters G, D, and N. Hoover went to prison for his gang activities, and then in the most transparent attempt at misleading brand identification since "Kentucky Good Chicken," claimed that G and D now stood for "growth and development." He was reformed and was calling on his fellow gang members to follow his lead. Except that he wasn't really reformed. The good behavior was just a pretense to get him out of prison early and none of the proceeds from the "Growth and Development" charity work ever went to anyone in need. He was caught resuming his illegal activities and is now serving a life sentence. 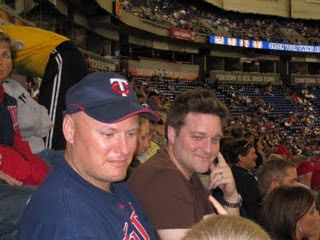 About a year ago, a friend's cousin moved into NoMi and had never been to Minneapolis before. She immediately thought of north Minneapolis as the part of town that was safer than south, because of the relative lack of gang graffiti we have here. 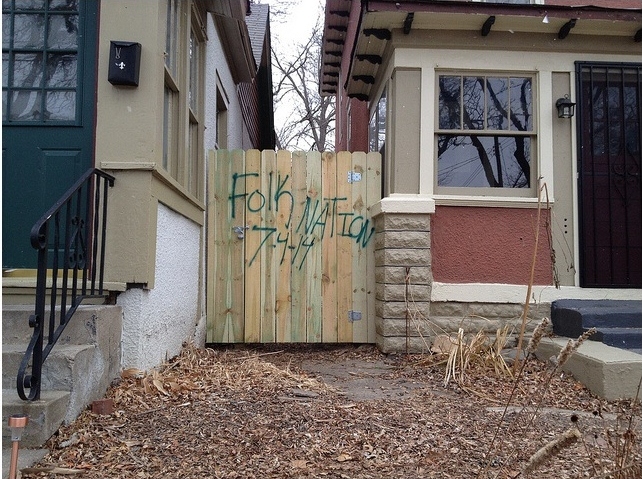 When incidents like this happen, residents should be diligent about filing community impact statements. Doing that will help the judge hand down a more appropriate sentence if and when these thugs get caught. CM Samuels is working with the community to assist with a response, and a local organization, Asian Media Access, has also offered to reach out to youth in the area and give them a more positive outlet for their energy. 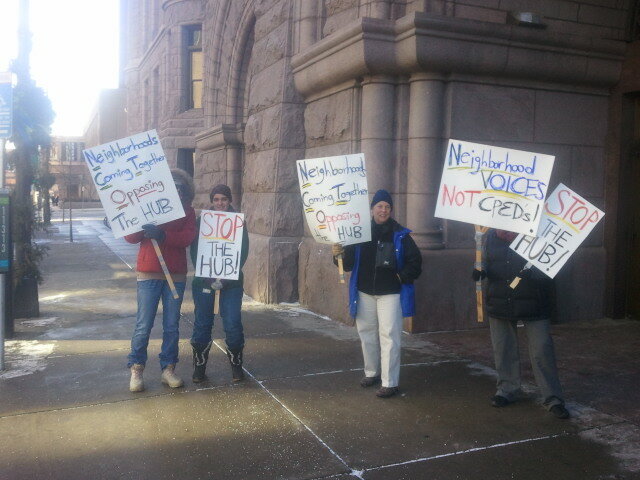 People across NoMi are already asking what they can do to help as well. 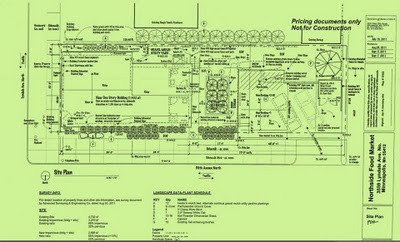 Post by the Hawthorne Hawkman, images are screen grabs from various city documents. 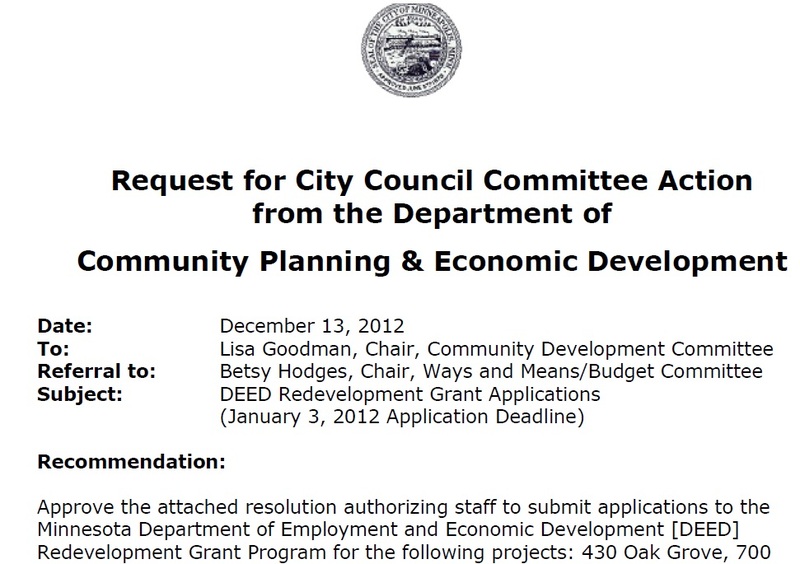 The highlighted part of this document reads that the project's development team met with the "Jordan Area Coalition [sic] and the Northside Residents Redevelopment Council, both of which are supportive but are waiting to write letters of support until after the development team has finalized its design documents for the project." I honestly don't know how else to characterize that statement other than an outright lie. 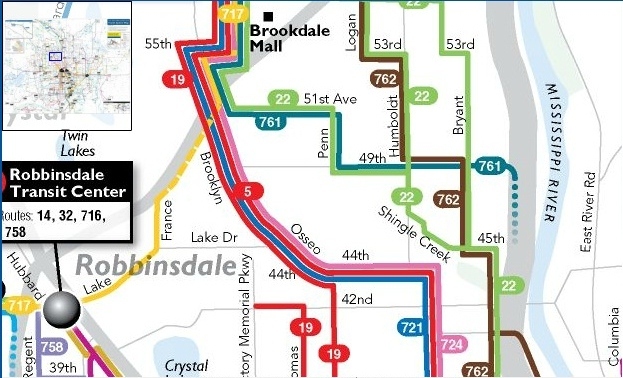 While NRRC might be supportive of the project, in the handful of meetings that Catalyst, Ackerberg, and Hennepin County have held with Jordan residents, there has been almost no support for the proposal as a whole. Among residents who would be directly affected if the site is built as proposed, the development partners have been raked over the coals in both public and private conversations. Disclaimer: I'm speaking from my personal recollection here and not with a specific directive from the JACC board at my disposal. However, Jordan residents in the impact area are deeply opposed either to the proposal as a whole or to much of its current design. 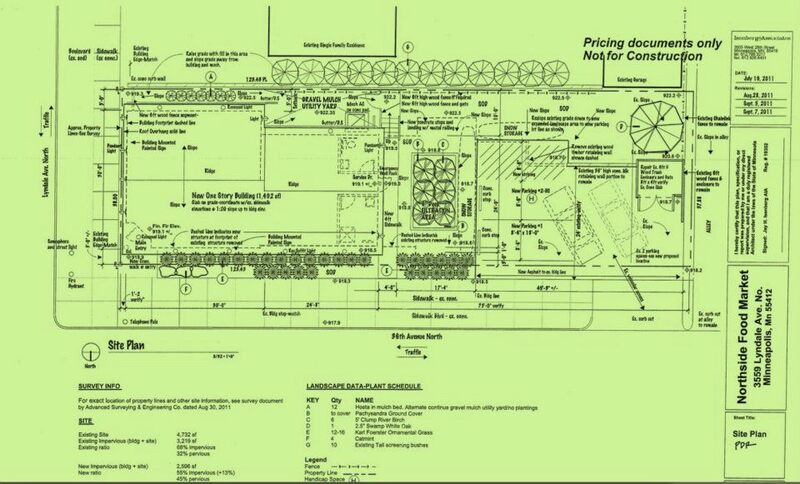 And JACC has opposed the school board's request for more parking behind their building on the grounds that these two sites are turning too much of our neighborhood into parking lots. So even without a formal notification from JACC on this site, there is no reasonable way that anyone could characterize the community position as "supportive." Post by the Hawthorne Hawkman, images from submissions to the city of Minneapolis, originally appeared on the McKinley Neighbors Unite! Facebook page. 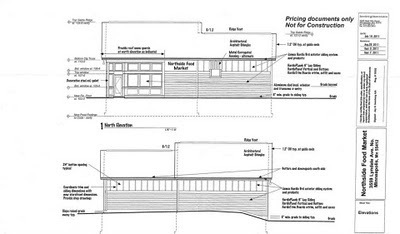 Just as neighbors near 36th and Lyndale were getting used to their new found peace and quiet, the owner of the Northside Food Market decided to apply for a new building permit. 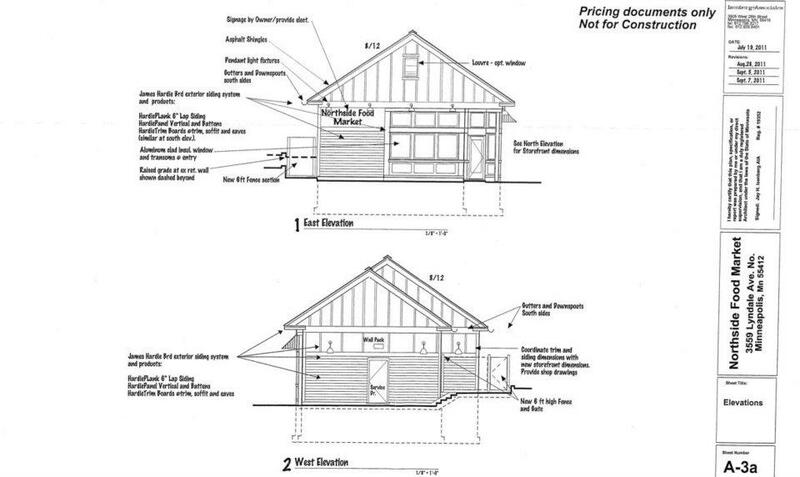 The move doesn't come as much of a surprise; at the first 3rd Ward Care meeting after demolition, Council member Hofstede informed community members that this was the owner's intention. Post by the Hawthorne Hawkman, images originally appeared on the Johnny Northside blog. 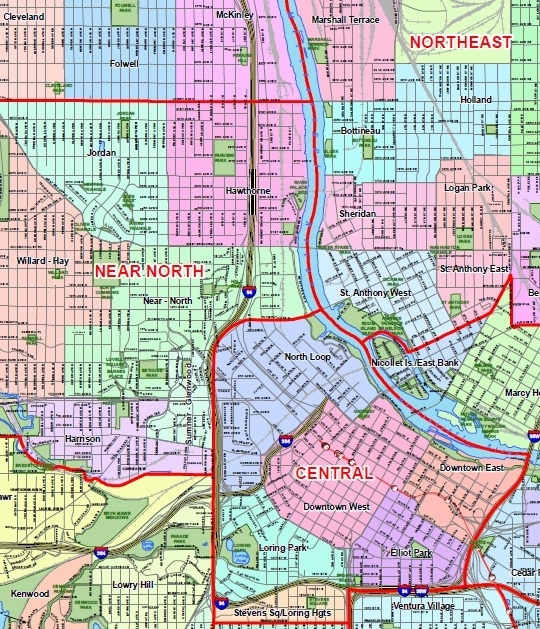 North Minneapolis has seen no shortage of LLC's and odd connections among family members and associates related to slumlord ownership and outright fraud. Whether it's been Koenig's multiple LLC incarnations, Mahmood Khan and his relatives transferring property among themselves, Moghul owning property through a trust account, or the numerous incarnations of Danna D, or even small-time slumlords like Phil Kliendl using a different LLC for each property, we're no stranger to convoluted ownership schemes. So one neighborhood group in Chicago used a social mapping technique to draw connections among their local slumlords, and used that data to assist the city attorney in convicting several notorious slumlords. The post has information scrubbed for privacy reasons, but is still an instructive read. It can be found here. 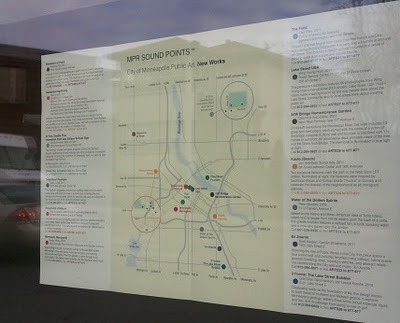 In many ways, Minneapolis bloggers have been using the social mapping techniques already. The article should help improve our tactics. Post by the Hawthorne Hawkman. 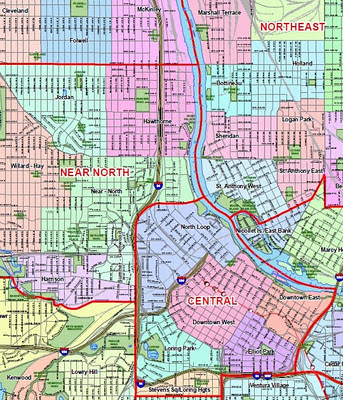 Top image from the redistricting court case, bottom image from the city of Minneapolis. Here in NoMi, we're heading into somewhat uncertain territory. With redistricting already facing legal hurdles, precinct caucuses for senate district 58 are scheduled for February 7. Linda Higgins is stepping down from her seat as our state senator, and Bobby Joe Champion has announced his intention to run for that seat. Raymond Dehn and Terra Cole have announced their candidacies for Champion's seat, but might not even live in the district depending on how lines are redrawn. Joe Mullery is running for re-election as well. 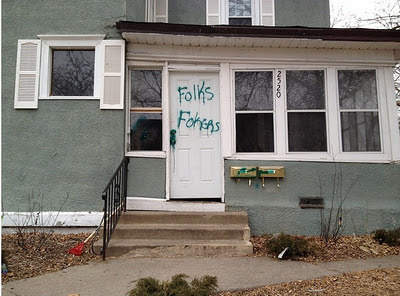 Several months ago, two houses on 26th and Lyndale were demolished and since then, some residents had been reporting vehicles driving onto the vacant lots to do what looked like drug deals. Neighbors claim this wasn't happening before demolition, and only started up after the houses were down. It's also possible that the deals were happening for a while and were just obscured by the houses. 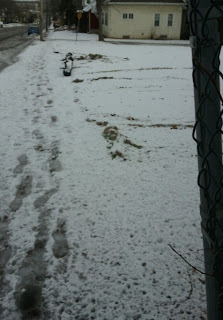 In either case, the vacant lots have not led to such activity disappearing from the corner. 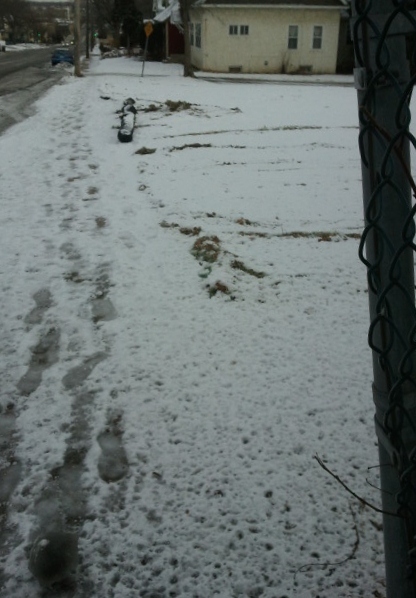 The problem is that "someone's driving/parking on a vacant lot" is really not a priority call for 911. And unless the parking happens for an extended period of time, 311 is probably not going to make much of a difference either. What to do? 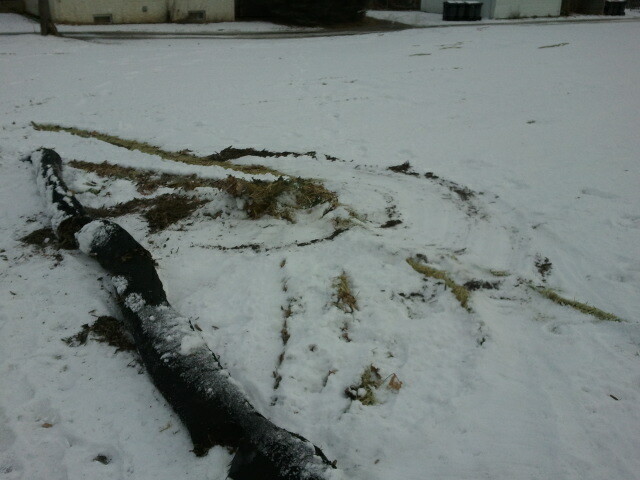 So I was walking home and saw the parcels when I had an idea about the silt barriers that really aren't needed anymore. And I thought, "Those aren't going to be used for anything over the winter." I dragged the things over to the driveway cutouts, and presto! Drivers can still jump the curb if they want, or drive over these puppies. But it should keep at least some of the illicit activity away, and one can always dream of a sporty car, low to the ground, getting stuck on one of these. Who knows, maybe the city can adopt something like this to cordon off other vacant lots? 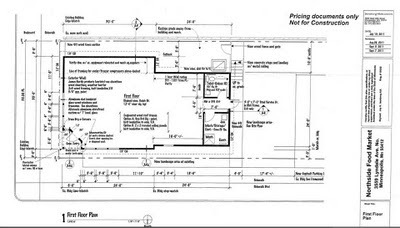 Post by the Hawthorne Hawkman, images are screen grabs from www.metrotransit.org. 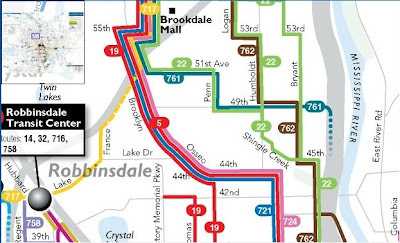 One of the common refrains we've heard about locating the Hennepin County Hub on West Broadway is that this particular location will make it easier for clients, many of whom use public transit, to get to. So I thought I'd examine whether or not that was really true. The first thing that one notices when looking at our bus routes is that virtually all of the bus routes wind up downtown. Only two, the 5 and the 14, arrive within easy walking distance of Broadway and Girard. 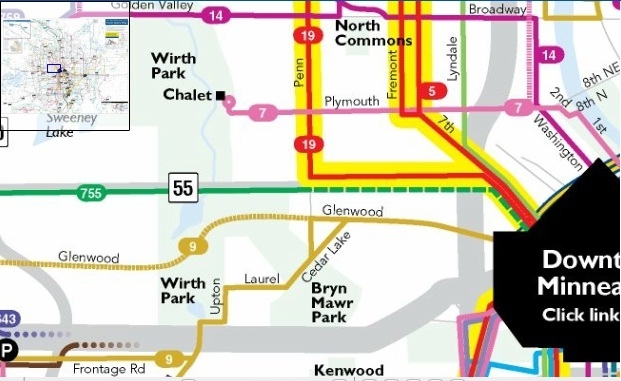 So from the standpoint of routes that involve fewer transfers, it would actually be MORE convenient for such a development to be located downtown. What about time? 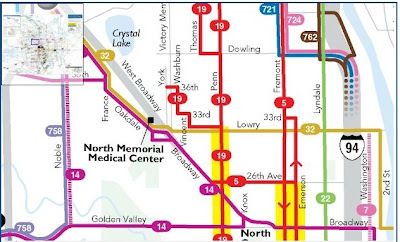 Can riders get from various points in NoMi to Broadway/Girard faster than they can get to Century Plaza downtown?